I’ve been a proponent of space travel ever since I was young and discovered Star Trek. One on level, this was due to the excitement of travelling the galaxy and seeing new and exciting new things, reaching out to find civilizations, boldly going, and all that fun stuff. 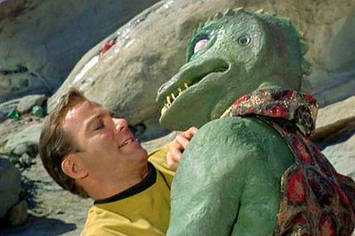 It wouldn’t be until I was older and Kirk’s many green-skinned dates started to look more interesting and when I was much older that I started to look at space exploration as a species survival mechanism.